Looking fabulous in Fendi, Toya Wright stepped out to show support for the ladies of Xscape who performed in Atlanta, Georgia last night. 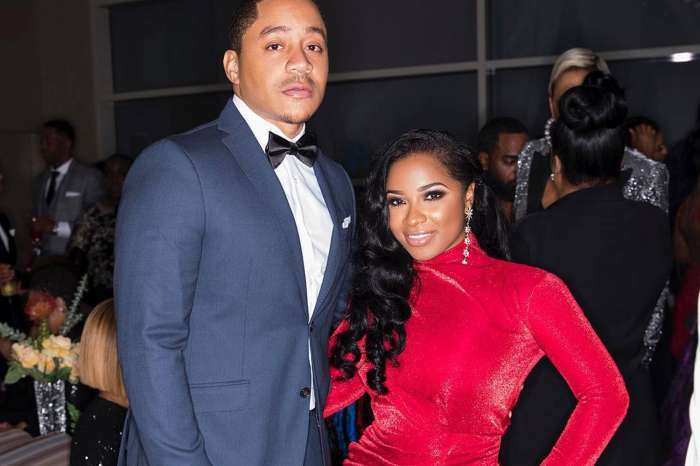 Robert Rushing’s girlfriend, who is in full promotional mode for her new series, T.I. & Tiny: Friends and Family Hustle, opted for a designer sweater, matching boots, and black pants. 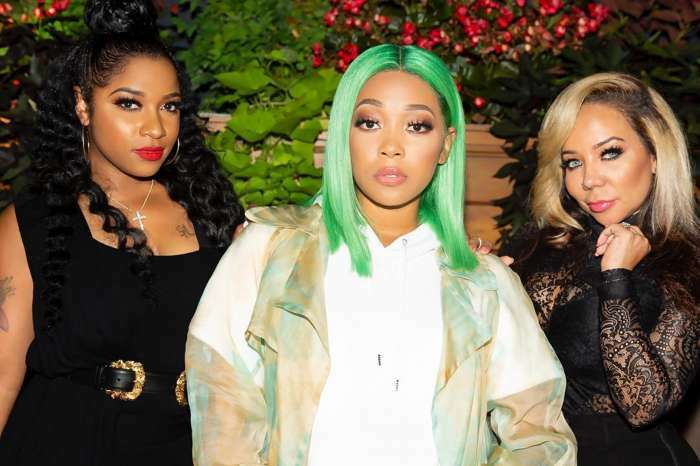 Toya posed for pictures with divas — Kandi Burruss, Tiny Harris, and the Scott sisters. Another person praised Xscape for getting back together. 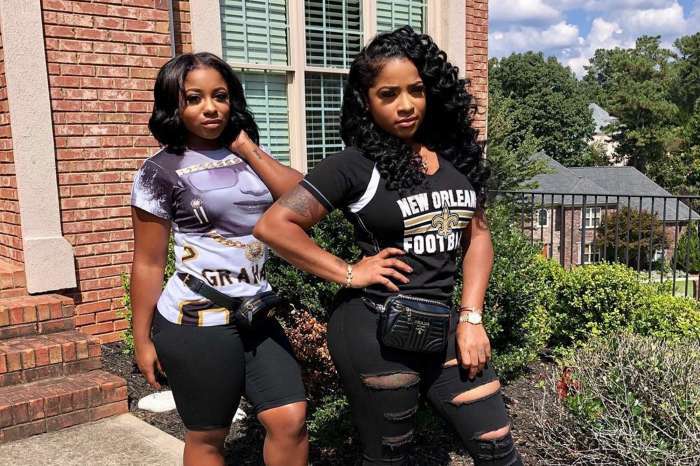 Toya will be bringing the cuteness with baby Reign and the drama with Reginae when the VH1 show premieres tonight. There is a lot of buzz around the series.